What do you keep in your garage? 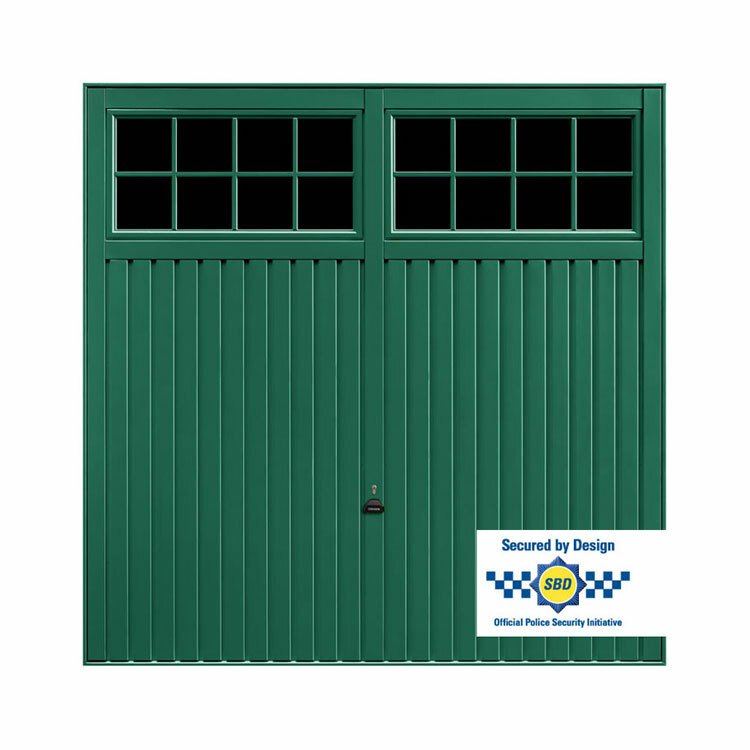 Whether you store garden mowers, keep fit and sporting equipment, DIY tools or other implements, today most modern garages hold a range of valuable items that can attract burglars. On top of that, burglars favour trying to break in through a garage because this can offer access into a house or a route to the back of the home where they can break in without people seeing. Come in Garador! Their unique Guardian garage doors are a Secured by Design range of steel up and over garage doors that have been designed and manufactured specifically for the modern era. Keeping all the top functionality and the stunning design options fundamental to Garador, the Guardian Up & Over Range offers a higher level of strength and security than what is typically found in other garage doors. Features include extra bracing, reinforced plates for lock body protection, secure euro cylinder with solid locking rods and even an anti-snap cylinder to prevent entry after being damaged or attacked. 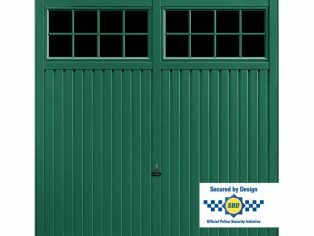 Thanks to its strong security features, Garador’s Guardian range of garage doors qualifies for official SBD accreditation. This a security standard set by the UK Police Flagship initiative in the UK to help prevent break-ins and theft. The accreditation and right to use the Secured by Design logo is only given to designs that pass a strict criteria. Garador has managed to combine these high security features with a full range of designs and options to ensure there is the perfect style for every home. Designs in the Guardian Range include the Salisbury, which is available with black window panes to achieve great looks but ensures privacy and deters burglars from trying to peer in.